Congratulations to all racers who participated in the 2013 Goretex Dogtooth Dash. The weather made it a challenging day but the athletes showed their grit and battled it out to the finish. 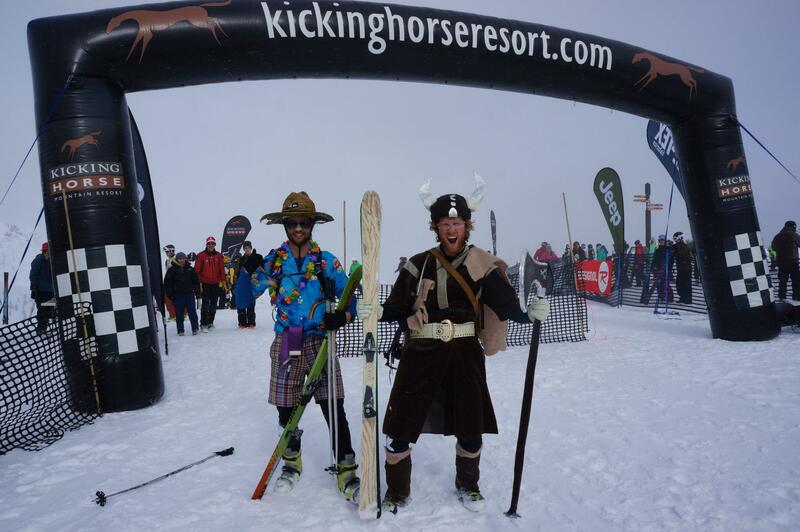 I’d like to thank again our sponsors Goretex, Hammer Nutrition and Kicking Horse Mountain Resort as well as all of our hearty volunteers, this race isn’t possible without their countless man(&woman) hours put in behind the scenes. My endless gratitude to you. « Dogtooth Dash Online Reg Now LIVE!!! !